Recovery is often overlooked. Not just by members of the public but, in my experience, also by resilience practitioners themselves. Thinking about what documents could be needed following an emergency in advance can make it far easier in the event of needing them; and that is the focus of today’s 30Days challenge. 1 Pt: Do you have a copy of important documents stored? 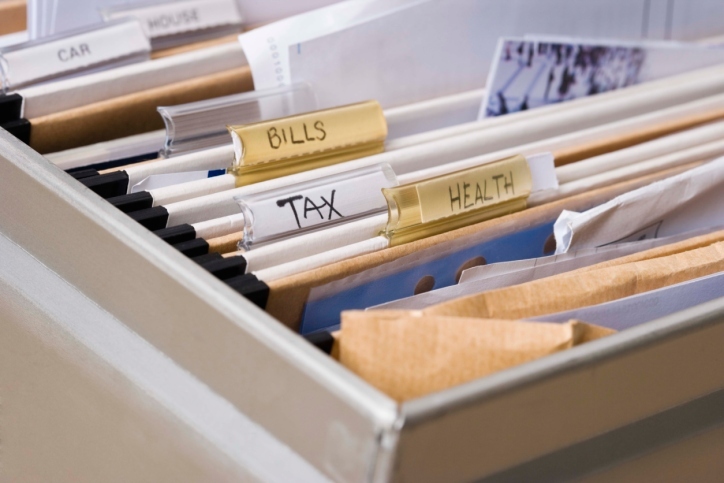 What types of important documents do you keep? 2 Pts: Share some examples of how you can safely store important records and how often you update them. Passport and driving license – important for identifying who you are! If your house has been destroyed how can you prove to authorities that it was your home? In addition to these, I also have copies of my emergency contacts and documents with a particular sentimental value – such as photographs. Where I can, I keep paper and digital copies. Automated backups to the Cloud are great for the times when your phone breaks or you delete a photo by mistake. However, I also have an external hard drive connected to my broadband router to provide another level of fallback. Currently my physical copies are not particularly well stored (i.e. not fire proof or water proof) but that’s something I’m slowly working on; and should I need it, the British Damage Management Association provides a useful source of advice on restoration of damaged documents. Keeping physical copies up to date is more challenging, but is something that I do from time to time, usually when it’s raining at a weekend and I don’t fancy venturing outside! Speaking of rain, I’ve also been growing my own Rainy Day Fund over the last couple of years. Whilst not a document per-se it’s definitely something that I think could be very useful following an emergency, and could make recovery a smoother and less stressful process.